– The 99 Names of Allah: you can cut up pieces of paper with each strip containing a name of Allah with the meaning on the back. Each day, your child can pull out one name from the box and memorize the name and the meaning. – Facts about Hajj and Ummrah: cut up squares of paper and write a fact about Hajj and Ummrah. This is a great way to learn about the significance of these events. – Names of the Prophets: Each piece of paper should have the name of one Prophet and on the back a brief summary of the Prophet’s life. You can also have your child pick out one name from the box, and then the both of you read the entire story of that Prophet’s life. This can be done on a daily or weekly basis. – The arabic letters: have your child pick out one arabic letter from the box and sound out that letter together! – All of the above or anything else Islam related: It would be fun to combine all of the above together, and each day pull out one piece of paper and learn about the topic on that paper; after all, surprises are fun! You can also put in facts about the Kaaba itself, facts about Mecca and Madina, the names of the Islamic months, Islamic activities, etc. 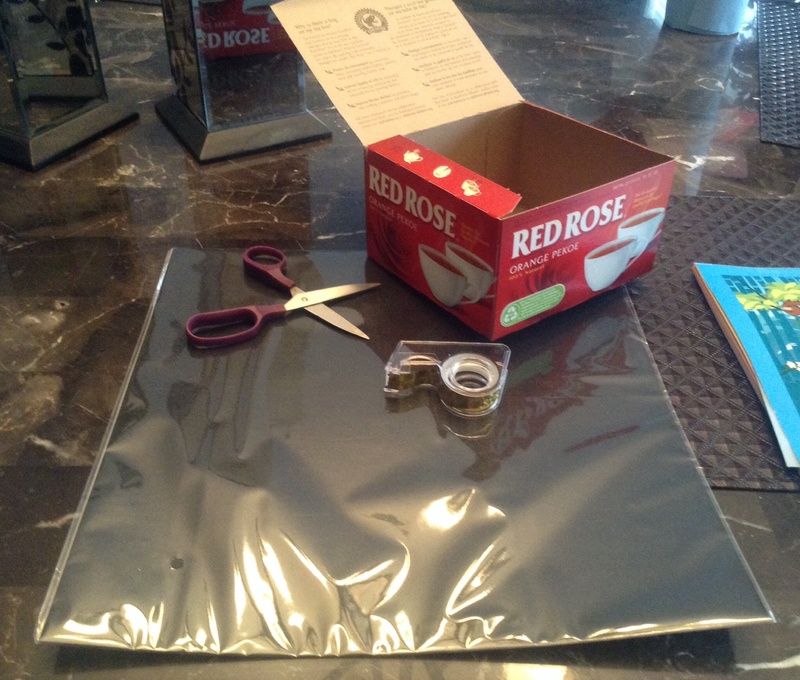 Any type of box you have on hand – I used a tea bag box. A pair of scissors, glue or tape, black coloured paper, and gold tape. 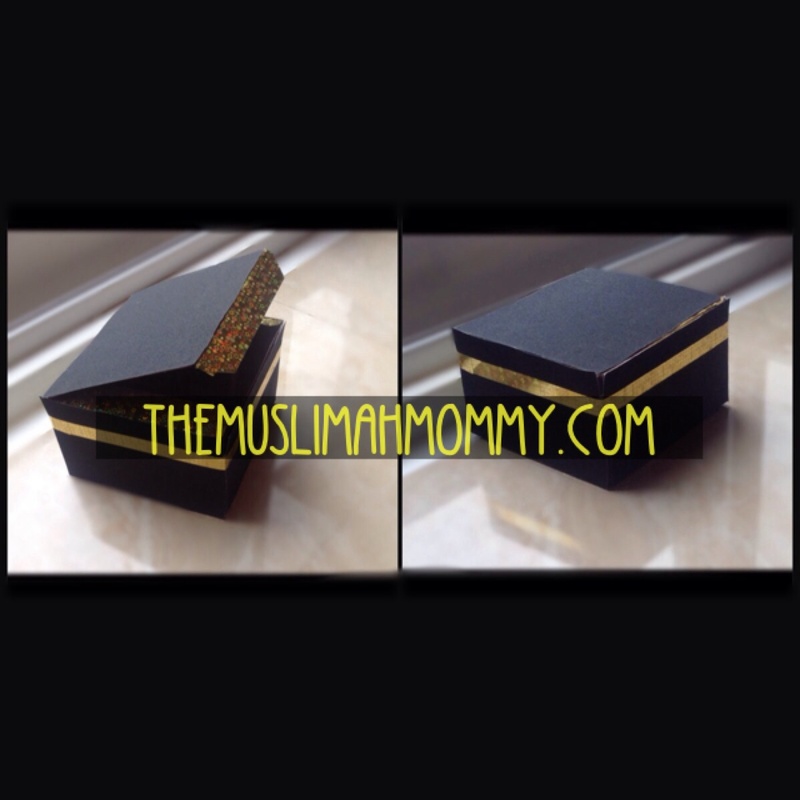 Simply cover the box in the black coloured paper of your choice and wrap some gold tape around the top of the box to make it appear like the Kaaba. MashAllah such a great idea…jazakAllah khair sister for sharing. MashaAllah, this is great! I especially love the ideas for things to put in the box and how to use them for further discussion!! 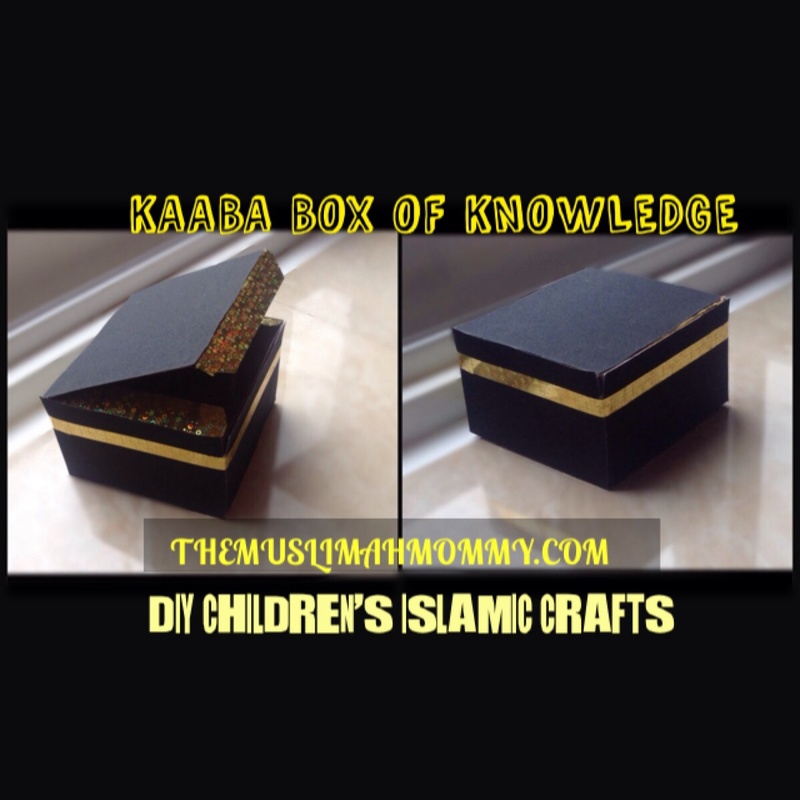 I’ll be trying this project for my daughters insha Allah. Jazak Allah khair!